Born in 1984, Omid Marzban is a multimedia journalist based in Prague, Czech Republic. 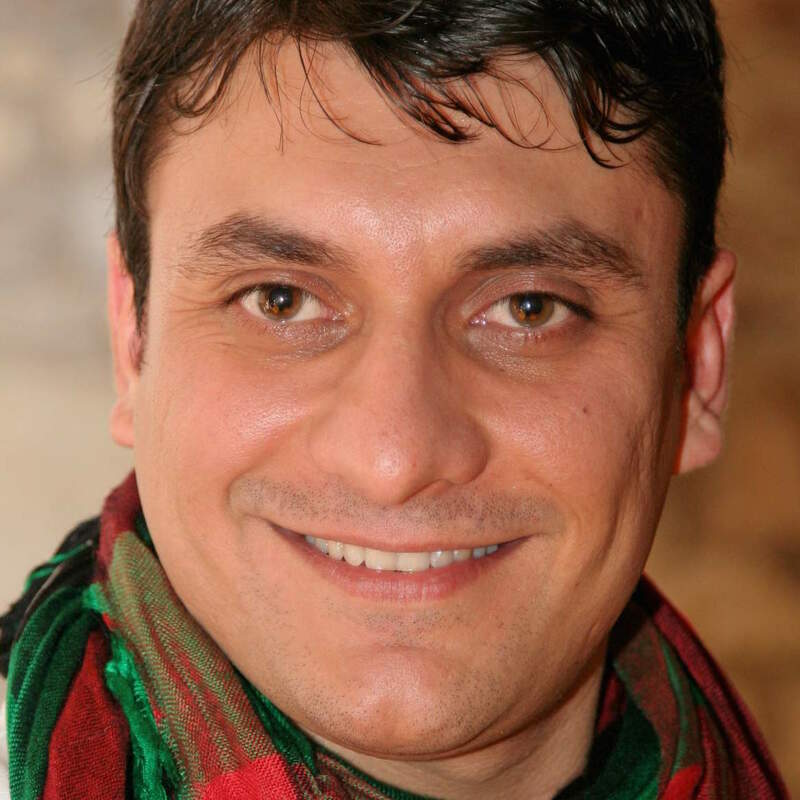 Omid started working for Radio Free Europe/Radio Liberty as a field journalist in Afghanistan in 2005. In 2007 he joined Radio Free Europe / Radio Liberty’s headquarters in Prague and since then he has been working as a multimedia journalist, host and newscaster. Omid studied screenwriting and directing at Prague Film School from 2009 to 2010. Since then he has been actively involved in the organization of Festival íránských filmů (Festival of Iranian Film) as well as the production of several documentary and fiction shorts. He teaches Creative Media Production as part of the BA (Hons) Communications and Media Studies programme.